0.5 oz. 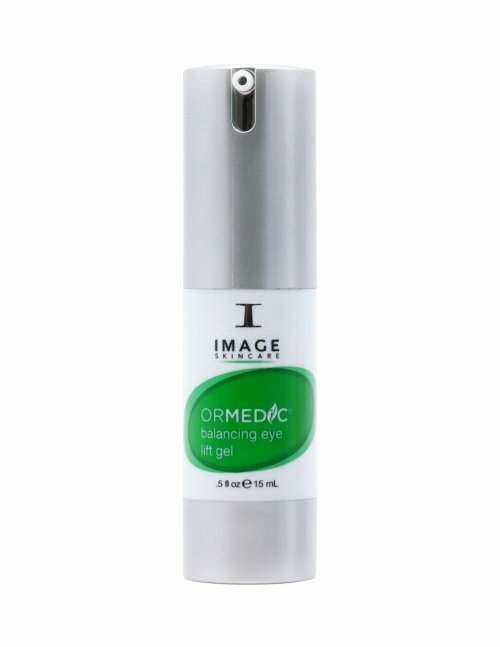 Ormedic Balancing Eye Lift Gel helps tone and hydrate tired eyes with organic ingredients and a multi-peptide formula. Helps reduce puffiness and the appearance of fine lines and wrinkles. Recommended for all skin types.